Singapore – The International Air Transport Association (IATA) announced that Unilode Aviation Solutions is the recipient of the IATA Air Cargo Innovation Award for 2019. Unilode was recognized for its Bluetooth-based tracking solution for unit load devices (ULDs). The award was presented at the 13th World Cargo Symposium (WCS) in Singapore. Unilode’s concept will allow customers to use the ULD as a proxy for air cargo located inside to track location and transmit status updates on the temperature, light and shock exposure and humidity. “One of the biggest growth areas in air cargo is special handling items like time- and temperature-sensitive payloads. Customers for these products want to know where these items are, and their condition, at any time during their transport. Unilode’s tracking innovation will make this a reality. 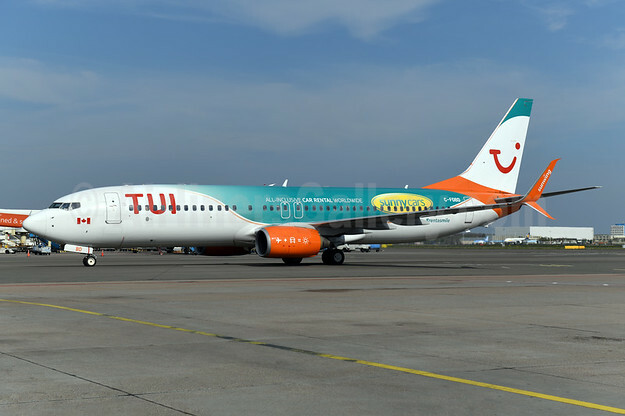 I congratulate the company on their achievement and use of data to drive improvements in operational quality,” said Glyn Hughes, IATA’s Global Head of Cargo. “Unilode is extremely proud to have won the IATA Air Cargo Innovation Award with its digital transformation program, which will improve control, visibility, transparency, accuracy and safety in the air cargo supply chain with a breakthrough end-to-end solution. Unilode’s aim is to deliver enhanced value to various stakeholders including airlines, ground handlers, shippers and freight forwarders to solve common issues relating to ULDs and cargo, and is looking forward to continuing the development and roll-out of its award-winning digitalization program,” said Benoît Dumont, Unilode’s CEO. An independent jury which included industry experts, academics and CEOs evaluated 56 entries from across the industry, ranging from small start-ups to large multinationals. Projects were evaluated based upon the idea, its potential to create value, and the likelihood of achieving success. Three companies were shortlisted to present their projects to over 500 audience members during the WCS closing plenary, who subsequently cast their vote for their preferred innovation project. Unilode received $20,000 to develop their innovation. 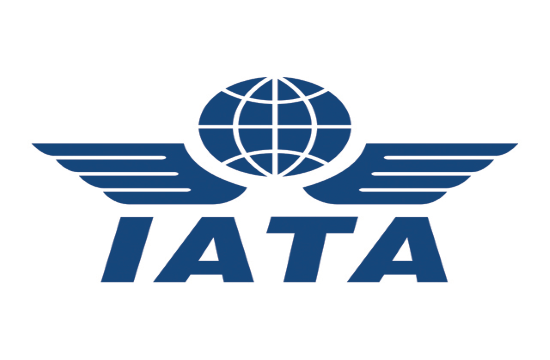 The IATA Innovation Awards were launched in 2014 to encourage and promote innovation in the air cargo industry. “To attract demand in new market segments, the air cargo industry must improve its value proposition. Innovation holds the key to industry development, sustainability and success and we are committed to help unlock its potential. It’s important to recognize the individuals and companies that are driving change,” said Hughes.